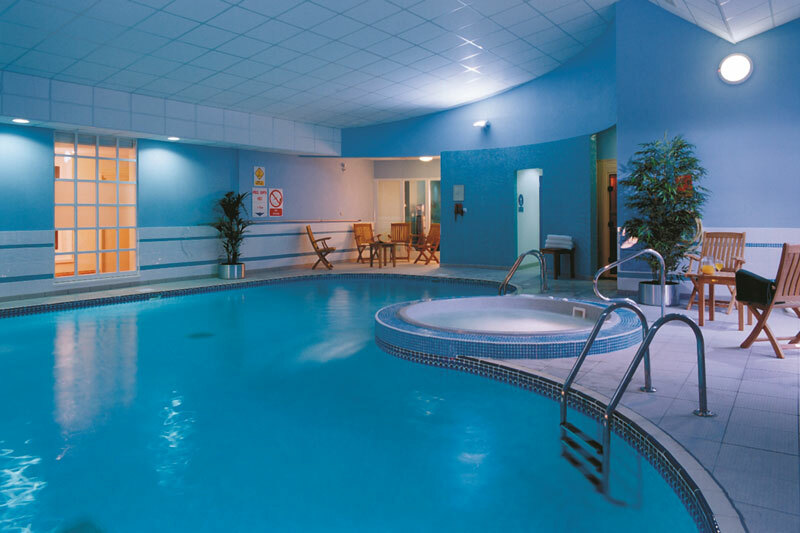 Our gym offers a range of cardiovascular and resistance training equipment to help you meet those fitness goals, whilst our indoor heated pool, Jacuzzi, steam room and sauna offer an ideal place to unwind. To find out more about Milton Hill House Spa, Gym & Pool, contact us today! The swimming pool and Jacuzzi will not be available until 3rd March 2019 due to maintenance.